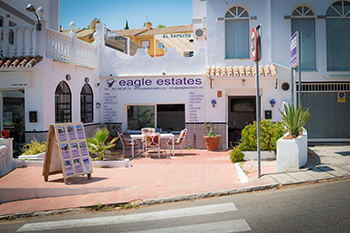 Eagle Estates is located in the popular urbanisation of Cerros del Aguila, just minutes inland from the beach at Fuengirola Castle. The area is just 20 minutes from Malaga International Airport close to the popular Miramar Shopping Centre and Cinema Complex. The district boasts 3 professional golf courses, the Hipodromo Horse Racing Course and is minutes away from the iconic fishing village and market town of La Cala de Mijas. Eagle Estates is owned by 19 year “Cerros” resident Haidee Stainton. The urbanisation was originally Danish built and now hosts a vibrant local community made up of Spanish, British, Dutch Scandinavians, French and Russians. There are two local bars, a restaurant, a supermarket offering freshly baked bread and a fantastic community area which includes a pool, tennis courts and a large garden area. Many people move to “Cerros” because of the friendly community, regular public buses now running daily to town and with school buses it is ideal for young families who want to be close to amenities but away from the hustle & bustle of the coast. We have a wide selection of villas, townhouses, apartments, studios and penthouses in Cerros del Aguila, providing some excellent buying opportunities for both resident and second home buyers. With years of experience in local real estate Haidee possesses an in-depth knowledge of the urbanisation, the local people and the best upcoming deals available in the area. 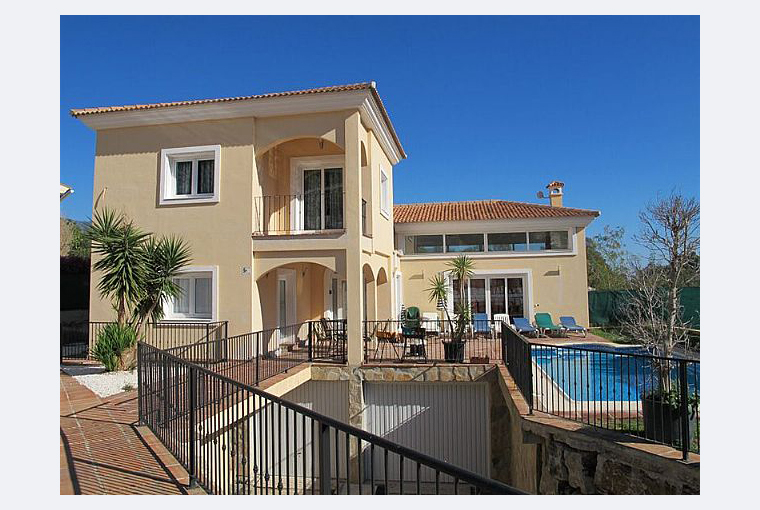 Eagle Estates have properties from as little as 59,000 Euros. Our office speaks English, Spanish and Danish. Don´t forget to ask about our mortgage services for international buyers. We look forward to hearing from you.